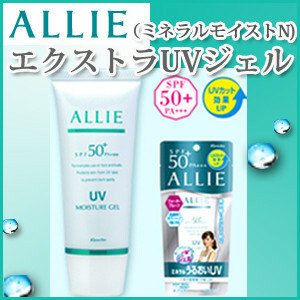 > Preventing dryness on the skin, caused by the UV rays while providing abundant moisture. > Water-proof type, adequately and efficiently used for sports as well as daily-life use. for the skin condition for make-up. Moisturizer with various mineral-rich ingredients. > Can be easily washed off with daily-soaps.